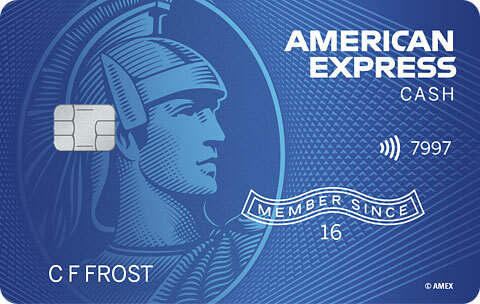 American Express Cash Magnet® Card Learn More About Offer | Apply Now. This content is not provided by American Express. Any opinions, analyses, reviews or recommendations expressed here are those of the author's alone, and have not been reviewed, approved or otherwise endorsed by American Express. 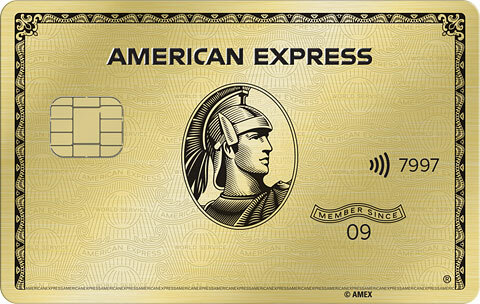 American Express Cash Magnet® Card is for people who would prefer to receive cash back for using their card. This offer is targeted for people who will use this card for personal use with an excellent credit history. Keeping in mind that APR's can be different from person to person, the lowest regular APR for this offer is 15.24% Variable* and may be up to 26.24% Variable*. (See Rates & Fees) Your credit score and other factors will determine this. The regular APR for this offer is variable. A Variable APR means that the interest rate may change based on the U.S. Prime Rate. This is a cash back rewards card. Cash back incentives are usually rewarded as a percentage of the dollar amount purchased with the card. Most issuers give you options on how you would like to receive your cash back rewards. Normally you can choose to receive a check or use it for a credit on your account. Additionally you may be able use it to purchase a product or service in their rewards catalog. Review the card application for additional card member benefits.